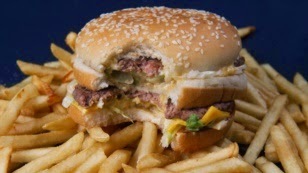 Western Diet Bad for Human Health, Environment. Mr. Tilman noted a movement beginning in the 1960s. He found that as nations industrialized, population increased and earnings rose. 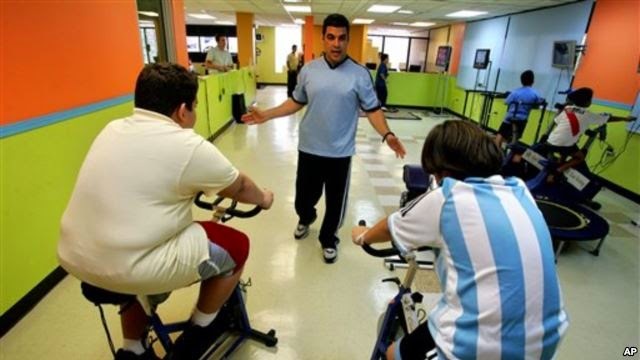 More people began to adopt what has been called the Western diet.